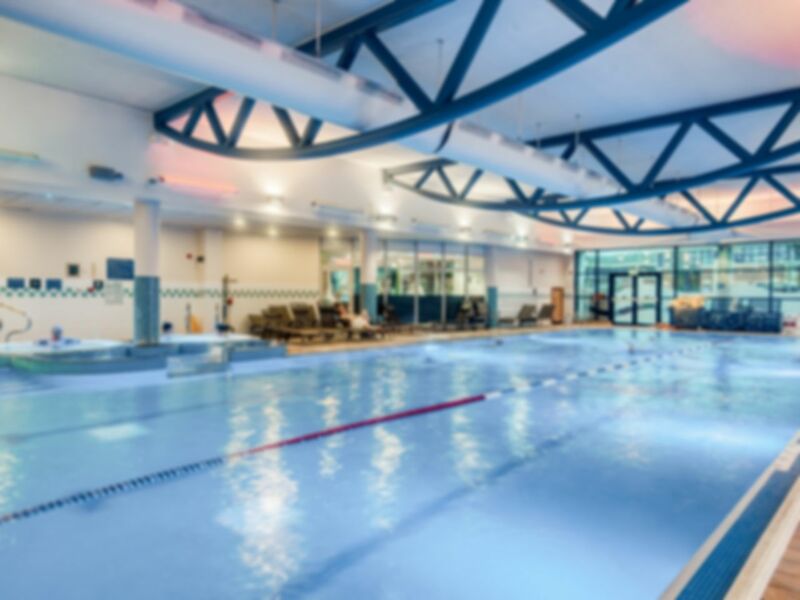 After a recent transformation, Bannatyne Health Club and Spa Tamworth offers an exciting range of new facilities for getting fit in style or just the ultimate pampering. The cardio areas have been upgraded with state-of-the-art Technogym machines, and lots of them! A new functional training rig is also a great addition, with many stations offering key exercises for balance, strength and core stability. There truly is something for everyone at this gym in B78. Some people say a touch of luxury is the key the comfort, and the swimming pool area is nothing short of luxurious. With a sauna, steam room and spa pool to enjoy, you just can’t help but relax! Bannatyne Health Club and Spa Tamworth is conveniently located not far from the Ventura Retail Park, and has free parking available on-site if you’re a driver. Really nice gym with excellent facilities. Staff were really friendly and there was a nice atmosphere. excellent facilities, staff very polite and helpful, a most enjoyable experience. Nice gym. Super freindly staff and people that use gym. Clean and well maintained. Will visit again if nearby. Super super friendly place to workout if your first time there. The staff really helpful. Clean and good facilities. Thanks. Went at 4pm and it was really busy, had to wait for some equipment and the weight area you had no chance. Clean, friendly and not crowded. Recommended. Thoroughly enjoyable and relaxing, both gym and pool facilities.